Looking for some positive female role models? We've got plenty! Some of them are globally high-profile women like Mary Robinson, the first female president of Ireland, who is now a UN Special Envoy on Climate Change – and who's also 1 Million Women's first international ambassador. Or there's the extraordinary Christiana Figueres, who is managing the critical international negotiations for a new climate treaty that will culminate in Paris this December. Others are less well known but are extraordinary in their chosen fields. 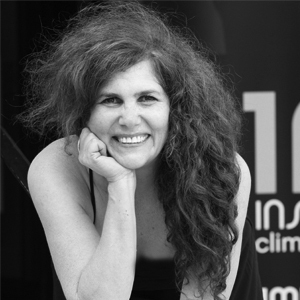 Women like the London-based international climate lawyer Farhana Yamin, who has almost singlehandedly created a compelling plan for a net zero carbon world economy by 2050, and has pushed Track 0 on to the global agenda. There are passionate grassroots activists for gender equality, women's rights and climate action like Noelene Nabulivou, from Fiji, who channels the desperation of small Pacific Island states facing wipe-out by rising sea-levels. And Maria Tiimon who fights for climate justice for the future of Kiribati. Or Neha Misra from Solar Sisters who eradicates poverty by empowering women in rural African through clean energy technologies and economic opportunities. There is my friend Osprey Orielle Lake, the founder of WECAN and the creator of this Global women's day of action. There is the wonderful Lorena Aguilar, our 1 Million Women advisory board member and head of gender at the IUCN. And there is CEO of 1 Million Women and my dear friend, the glorious Tara Hunt who tirelessly works hard at inspiring every woman she can to live a net zero carbon life. I could go on and name 1000's more women who've inspired me with their work their fight and their stories in the past few years. In most cases, however, we'll never hear the names of countless women who are taking action in their own lives. 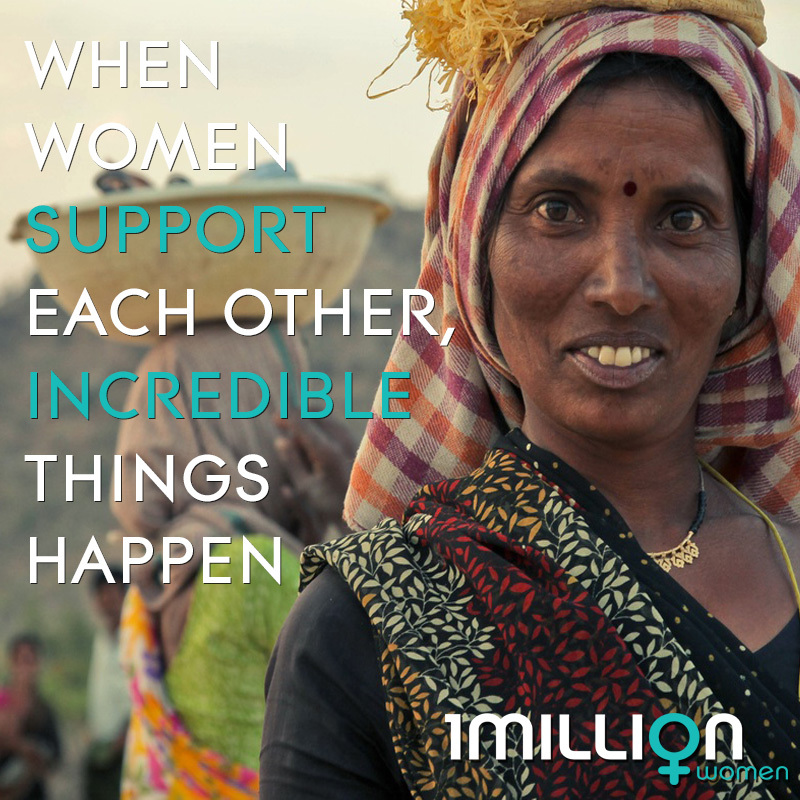 Every day there are women in their local communities and households who are making a difference. They range from women in privileged wealthy nations like Australia, to those facing desperately poor lives in developing countries where women and children are most at risk from climate-related natural disasters such as droughts, famines, floods and storms. From the bottom of our hearts, and from women everywhere, we thank you. With a vibe of hope building that the nations of the world will agree on a breakthrough climate change treaty in Paris this December at the UN Climate Conference (COP21), we have an opportunity to influence world leaders in making decisions that will safeguard the world for future generations. To do this, we've recorded a cover and music video of a much-loved Australian song, turning 'You're the Voice' into a powerful anthem from women for climate action and hope. Using the power of music, we want to inspire every woman, man or child to ADD THEIR VOICE - #IMTHEVOICE - to our anthem and form a united call to world leaders for strong action on climate change. No matter who you are, you can add your voice! Will you support our anthem launch? It's as easy as clicking a button. With your help, it will capture the attention of governments and stand as a clear call for climate action and hope.